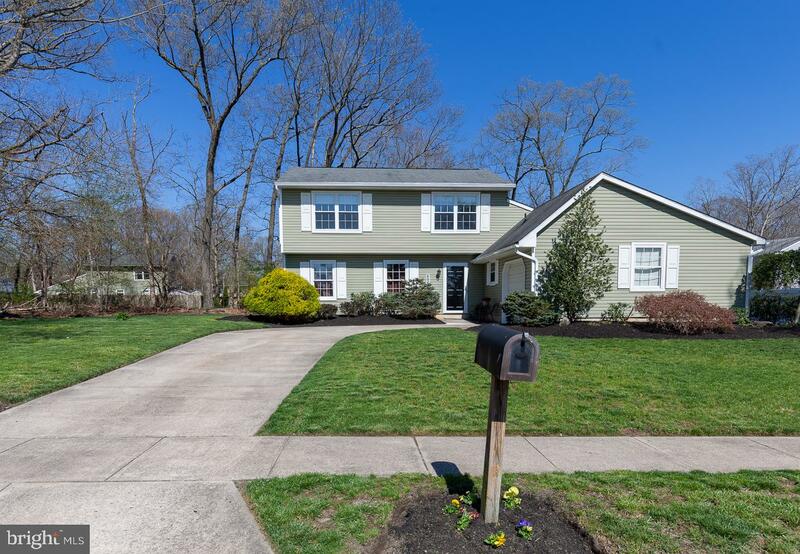 Stunning cape-style home located in Saratoga Glen in desirable Moorestown Twp. This home will give you plenty of room to spread out with 5 bedrooms, 3.5 baths, a home office, sunroom and 3-car garage on just over one acre of property! The spacious first floor includes a large master suite with walk in closet and a huge master bathroom with double vanity, large tub and stall shower and office with custom built-ins (both with HW under carpet). Open kitchen with cherry cabinetry, stainless steel appliances, tile backsplash, walk-in pantry, and seated island leads into living area with brick fireplace and boasts beautiful hardwood flooring throughout. The sunny and bright sunroom leads to the oversized deck with built-in seating overlooking the manicured yard. Additional formal dining room and living room with floor to ceiling windows is located just off the 2-story foyer with gorgeous porcelain tile flooring. The functional mudroom exits to front and back yards and accesses bonus room or 5th bedroom and full bath (perfect for in-law suite or an au pair suite). The second floor has three additional bedrooms with hardwood floors and large walk-in or cedar closet. Freshly painted and fresh flooring t/o, one newer high efficiency hvac (2 zone system), recently waterproofed crawlspace, and a sprinkler system are just a few more amenities on this fine home. 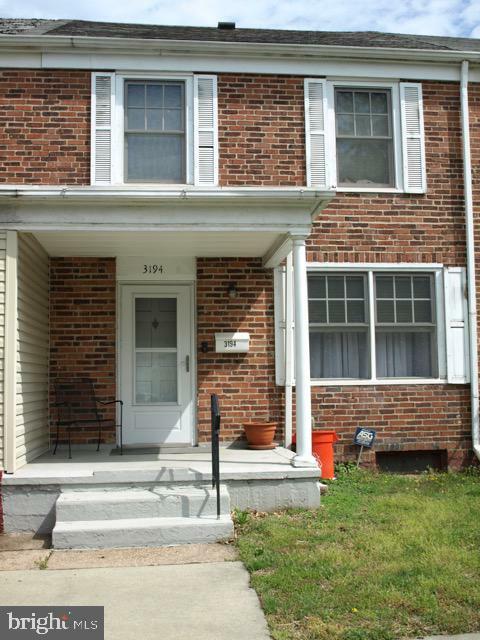 Great location close to shopping and major highways. 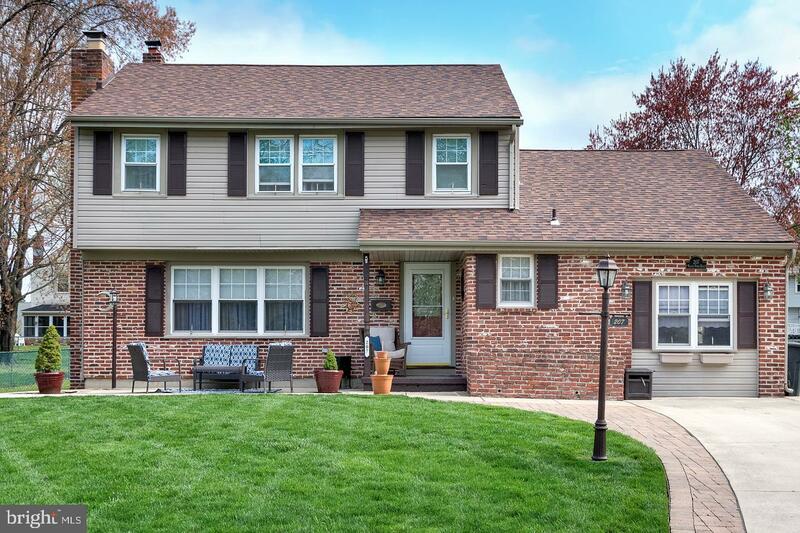 Charming renovated 2 story colonial in desirable Park Place section of Cinnaminson! Formerly a 4 bedroom, converted to a spacious 3 bedroom, this beauty has it all. 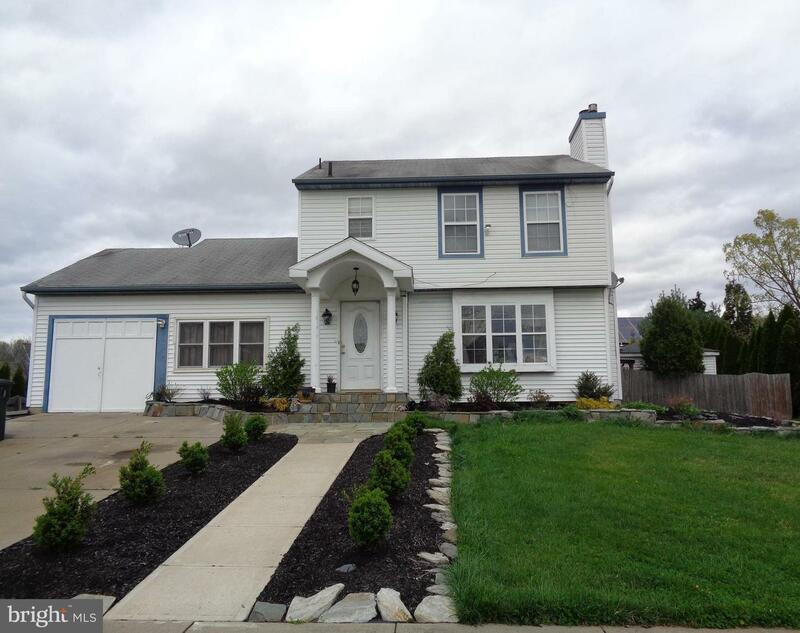 Gourmet remodeled kitchen with granite countertops, & beautiful cabinetry, hardwood flooring, a great room and a game room, this is a home not to be missed. 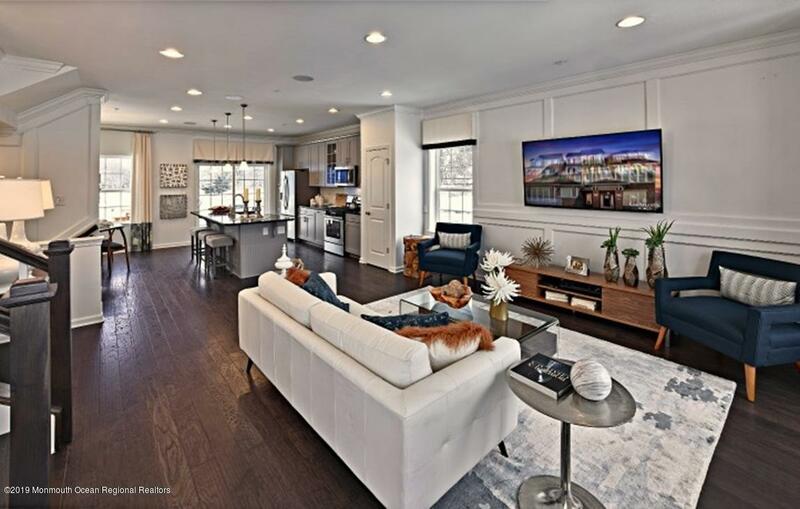 Dont miss out on this beautiful new townhome - ready in August 2019! 1900 sq feet of open concept living space! The ground floor entrance opens to a spacious family room that can be used for entertaining or a home office. A quick walk upstairs opens to dramatic high ceilings and a gorgeous kitchen with moon white granite counter tops, white cabinetry, stainless steel appliances, and nicely sized island! Master suite is on the top floor with a spacious closet and master bath that includes a stall shower with seat, upgraded tile and a double vanity sink. Upgraded lighting package included!! There is even a 16x10 deck to enjoy outdoor entertaining! Iron Gate Community is nearly 50% sold out, call now to see why! 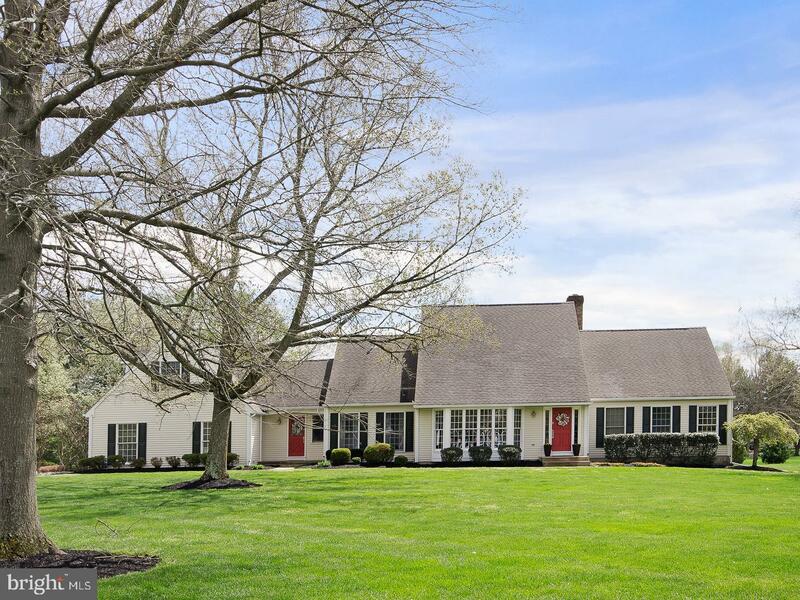 Listed by and of Keller Williams Princeton R.E. There are homes and there are remarkable residences!! Distinctive monaco provincial model home located on the third hole of the arthur hills championship golf course in this premier community. Beautiful leaded glass door take you inside the inviting foyer with tray ceiling to a great combo living and dining room. Gourmet kitchen with granite counter tops, tile back-splash double stainless steel sink , 42''maple cabinets, recessed lights, new refrigerator and garbage disposal. Slider door to covered patio with awning to enjoy the outdoors. Master bedroom with tray ceiling and walk in closet with extra shelving. Permanent stair case leading to ample storage room over the garage. Plenty of cabinets in garage. Recently painted. Professionally landscaped. All appliances included. A must see!! Absolutely gorgeous, ready and better than new! One of a few homes in beautiful and most desirable Bobby's Run with an office, sunk-in family room, extra spacious bedrooms and higher and vaulted ceilings. This is a community with its own park, playground, tennis courts, basketball courts, running track and elementary and middle school within walking distances--you will absolutely love living here. This home has many new and high end upgrades ~ new wood floors in family room, brand new carpets, newly tiled living and dining room floors, less than four-year old HVAC system and beautiful roof, top home insulation, Corian kitchen counters and island, great choice of backsplash tiles, upgraded bathrooms and more. Home is bright and has an open floor plan. All rooms throughout the home are extra spacious and most bedrooms have ceiling fans. Master Bedroom with vaulted ceilings includes a very large sitting room and extra-large walk-in closet, master bath with double vanity, skylight, sunken Jacuzzi tub and separate stall shower. 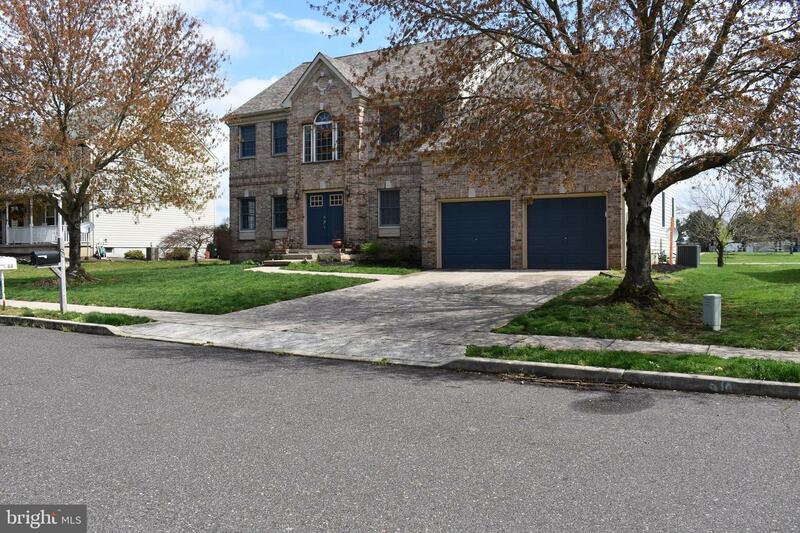 Home includes a very large full basement for storage and/or workshop and sprinkler system. Rear yard faces a beautiful neighborhood park for your morning exercise and simply a beautiful view. 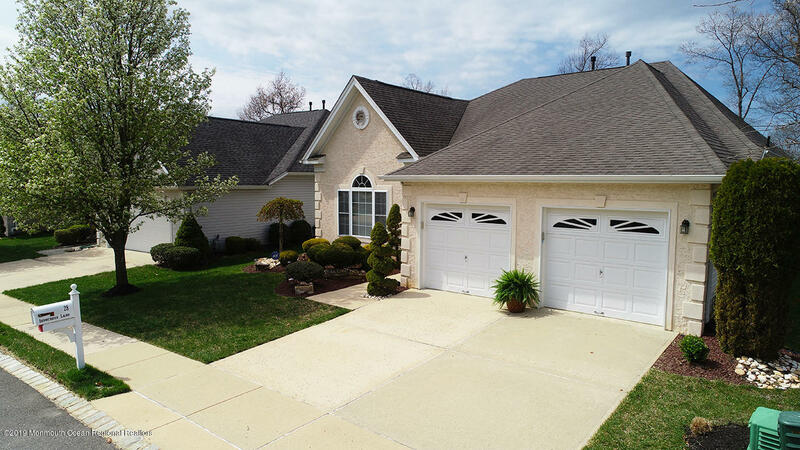 Quick access to major highways and major shopping centers, and within 20 minutes to Joint Base McGuire/Dix/Lakehurst. Welcome to Sunset Ridge! Step out of the elements into a modified foyer/mudroom. The main level offers an open floor plan with a spacious living room. The wood-burning fireplace and soffit lighting add a touch of elegance. Step into the kitchen, which offers plenty of prep space with a tiled island and counter space. Glass sliding doors allow you to overlook the fenced back yard and in-ground pool while dining. Conveniently located off the kitchen area is a large laundry room. The unique features of this home continue with a main level bedroom with private bath. On the second level, the master bedroom has dual closets and a full bath. In addition, there are two more bedrooms with ample closet space and a hall bathroom. The finished basement can provide additional space for entertaining and storage. Hardwood flooring though out this lovely home. No Homeowner's Association Fees!! More Photos Coming Soon. WELCOME HOME! This move in ready lovely two-story home is a must see. It features a beautiful dining room, large Kitchen and Living room on the main floor. It has a fenced in backyard with a cozy porch. The upstairs has three bedroom and a full bathroom. 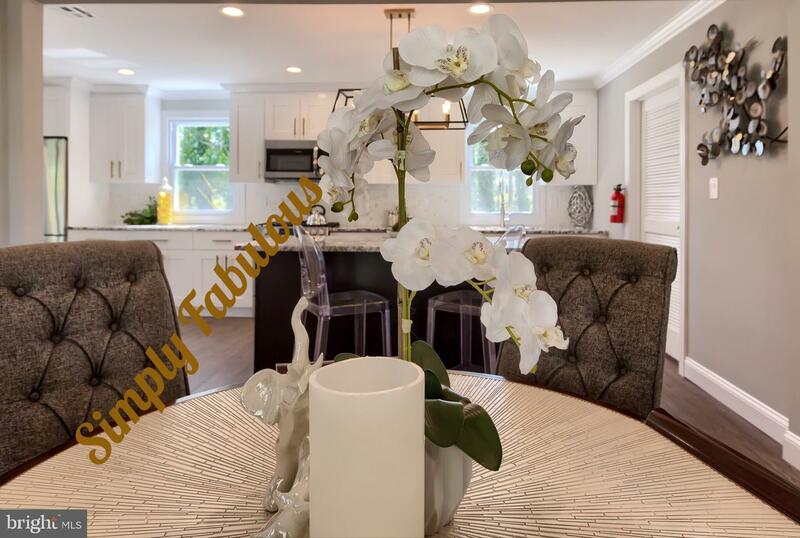 Don't miss out on this beautiful home, conveniently located near major highways, schedule your tour today! 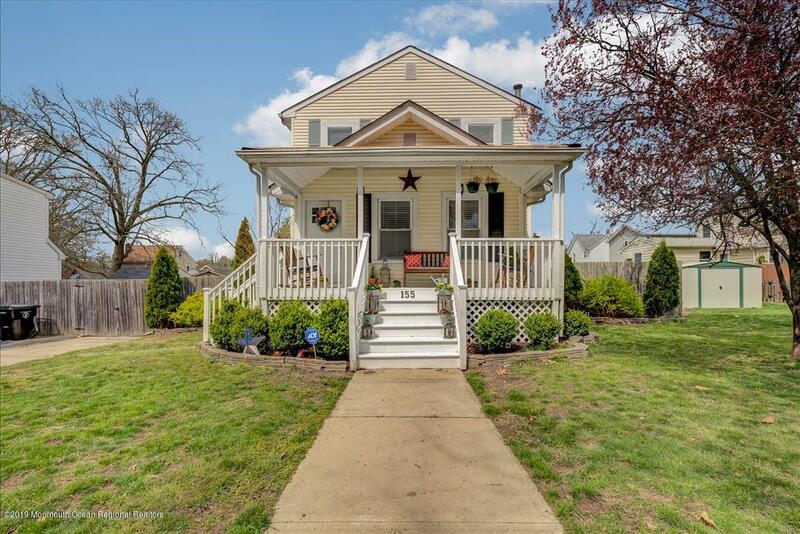 Would you like to move-in to a completely renovated home in the heart of Collingswood?, As you step inside to an open floor plan you will find a spacious living and dining room with hardwood flooring. A brand new kitchen that has a built in bar, stainless steel appliances and new cabinetry. 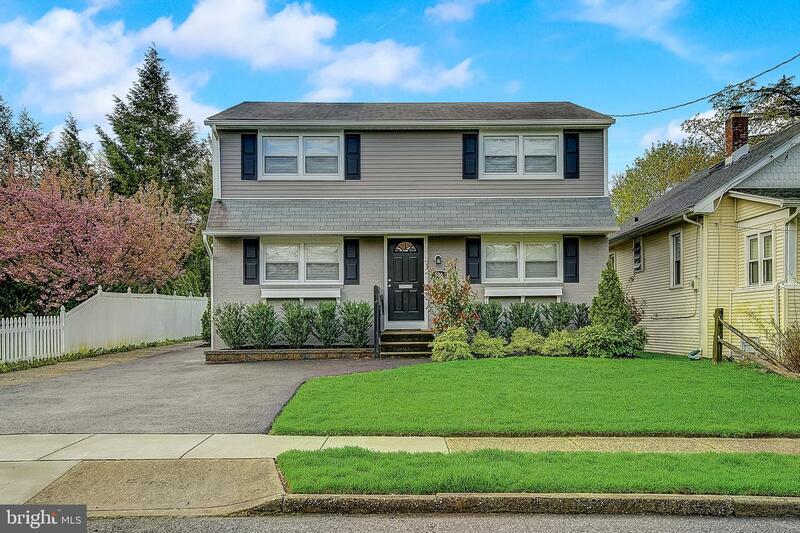 This home also features 4 spacious bedrooms, 2 full baths and the basement is fully carpeted and insulated, making for a great hang out space. All new HVAC, Water Heater, and Central Air, It rests close to great schools, shopping, the Patco station for easy access to Philly.